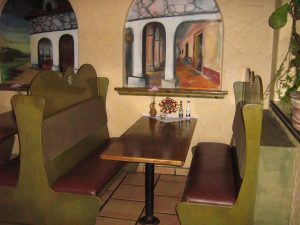 There is nothing worse than going somewhere to eat and when you sit down you feel the springs or you get stuck in a hole. 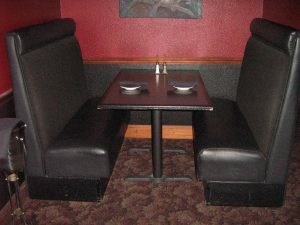 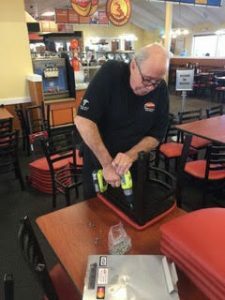 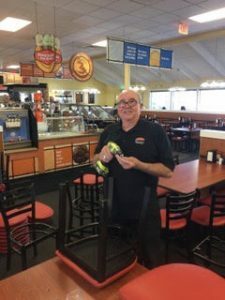 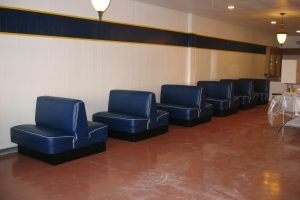 Dave’s Valley Custom Upholstery can get your seating in tip top shape for your customer’s seats. 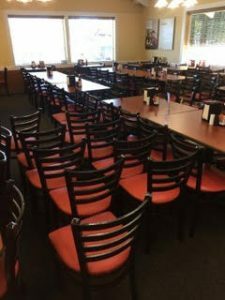 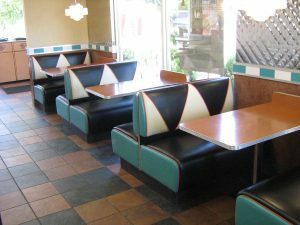 Don’t let your old, out of style, or just plain worn out seating affect the way your customers see your business. 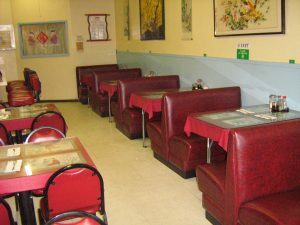 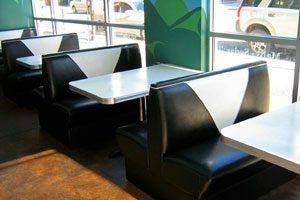 With new, up to date styling, customers will focus on the food, not where they are sitting. 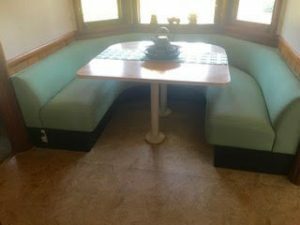 Please call us for a quote today.